Needle Felted Rooster by Jennifer Field of Jennifer Field Studios featured on www.livingfelt.com/blog – LIVING FELT Blog! 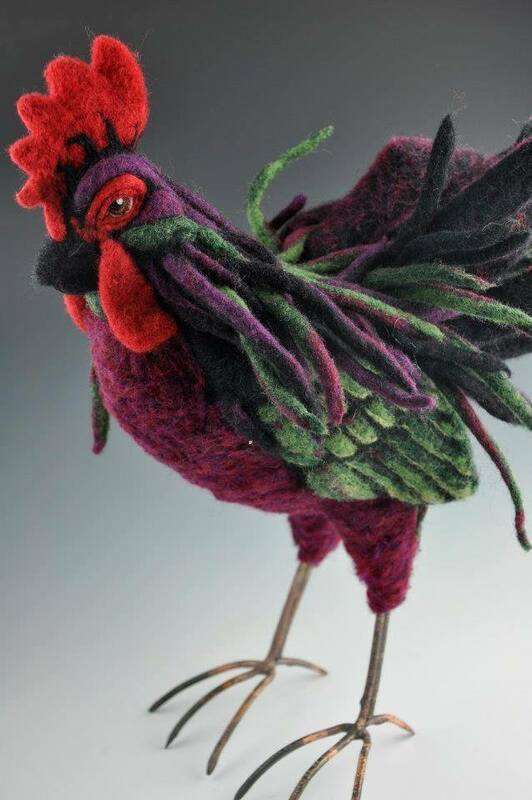 Needle Felted Rooster by Jennifer Field of Jennifer Field Studios featured on http://www.livingfelt.com/blog. Jennifer uses Living Felt MC-1 Felting Batts.